Not long ago, a very interesting announcement referring to Apple’s plans to purchase the company Beats by Dre was made. This cannot be considered something unexpected, as Apple has been selling Beats products on their site and in their stores for quite a long time. Well, now they posted a very interesting piece of news on their website stating the fact that music has always held a special place in their hearts and that they are officially joined with a group of people who love music just as much as they do- obviously Beats by Dre. The announcement isn’t really a surprise, but instead, it brings up some questions referring to what is next for the company and what new products will be brought in by Beats, or Apple. Is this perhaps finally the time for Apple lovers from all around the world to get a better pair of earphones with the mobile Apple products that they purchase? 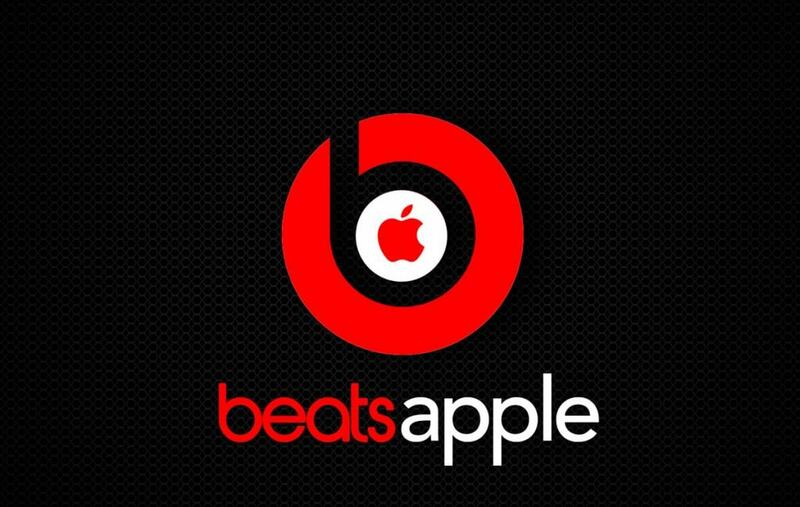 Will the world-famous Beats logo be present on every piece produced by the company or will it be replaced with an Apple logo? The answers to these questions and many more aren’t known yet, so we’ve got to hang on tight and see what’s next. The actual post on Apple’s official site can be seen right here.